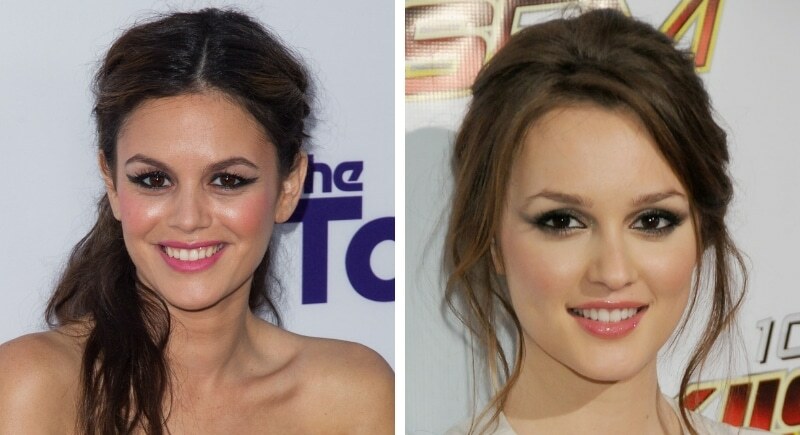 The OC actress Rachel Bilson and the Gossip Girl actress Leighton Meester were a match made in team drama heaven. Bilson, 37, hails from Los Angeles and Meester, 32, grew up in Fort Worth, Texas. The two ladies have both enjoyed success in television and film, though interestingly, Leighton Meester is married to Rachel Bilson’s OC co-star, Adam Brody. It’s a small world after all. 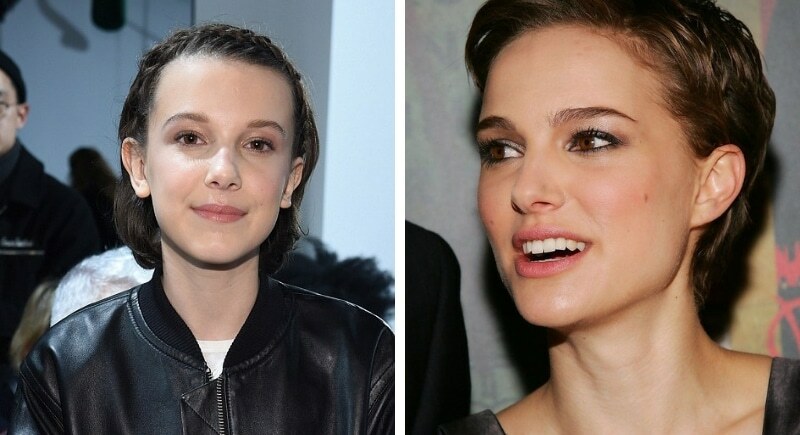 Natalie Portman was born in Jerusalem in 1981, and Millie Bobby Brown was born in Marbella, Spain in 2004, and though the two are miles and years apart their similarities are downright striking. Both ladies have made a name for themselves as serious and thoughtful actresses. Portman has won an Academy Award and two Golden Globes, and Brown was the youngest person ever to be featured on the Time 100 list.